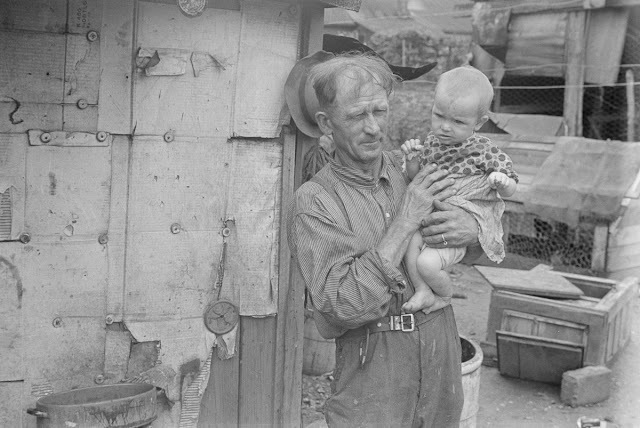 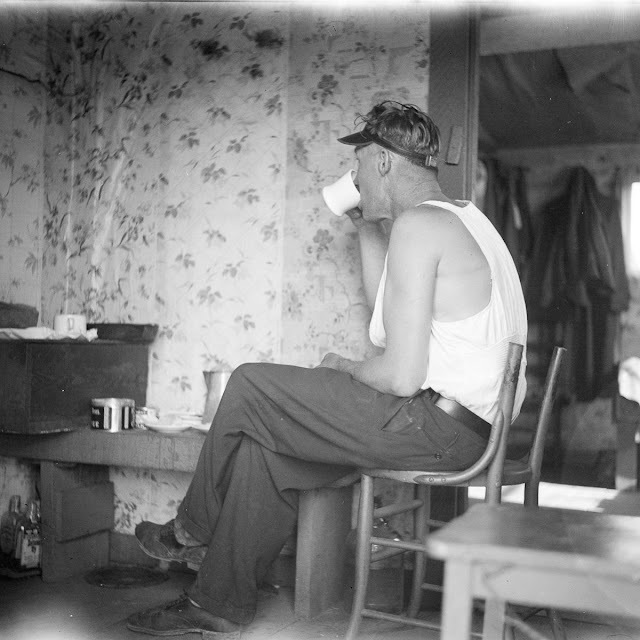 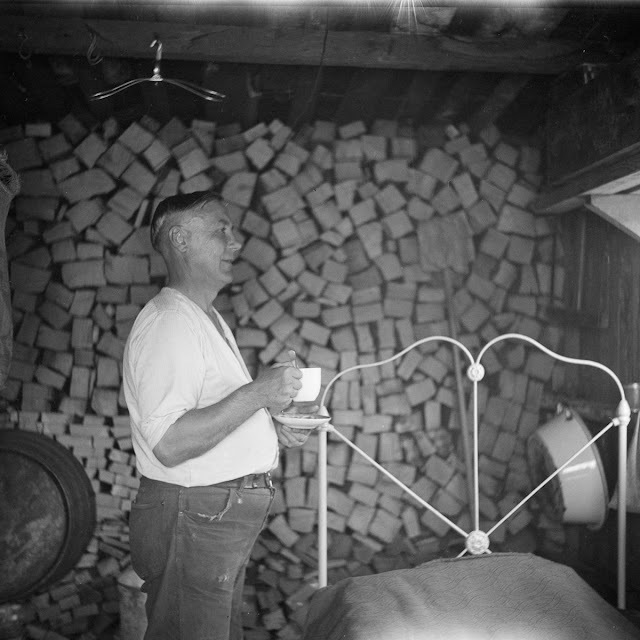 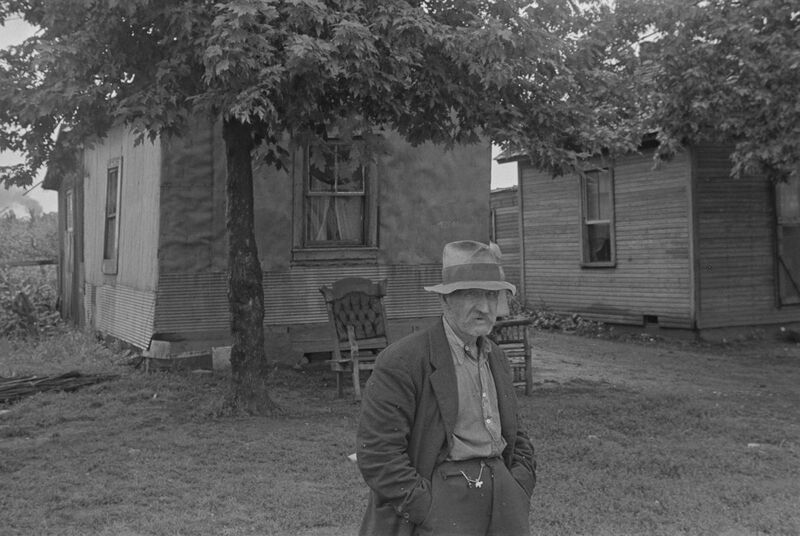 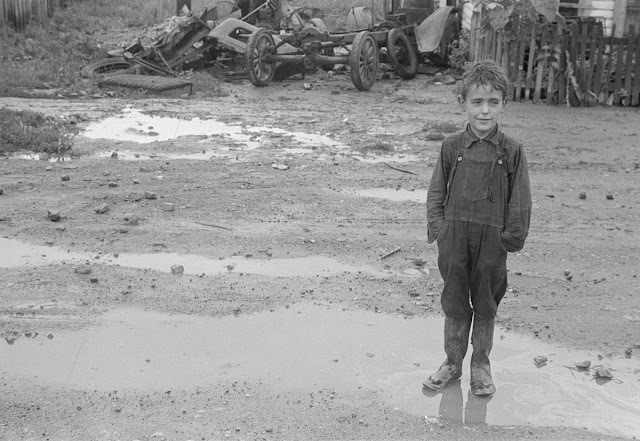 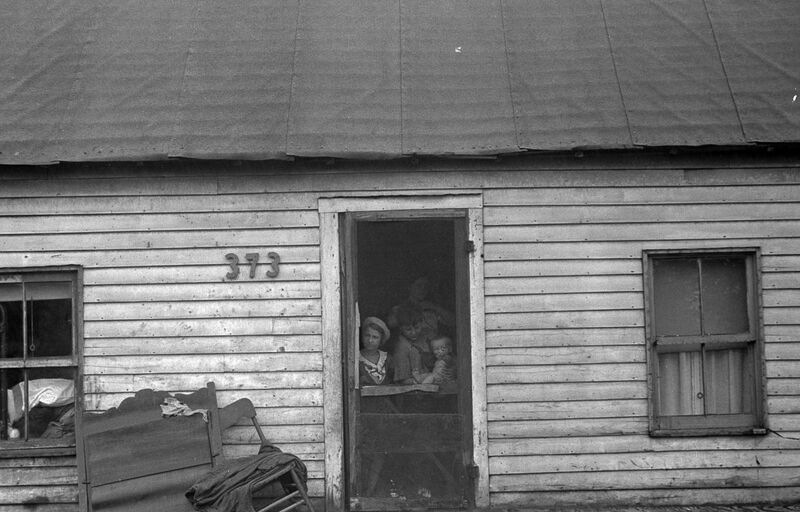 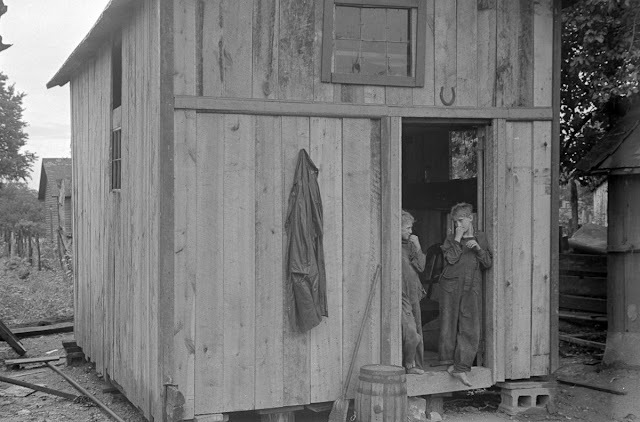 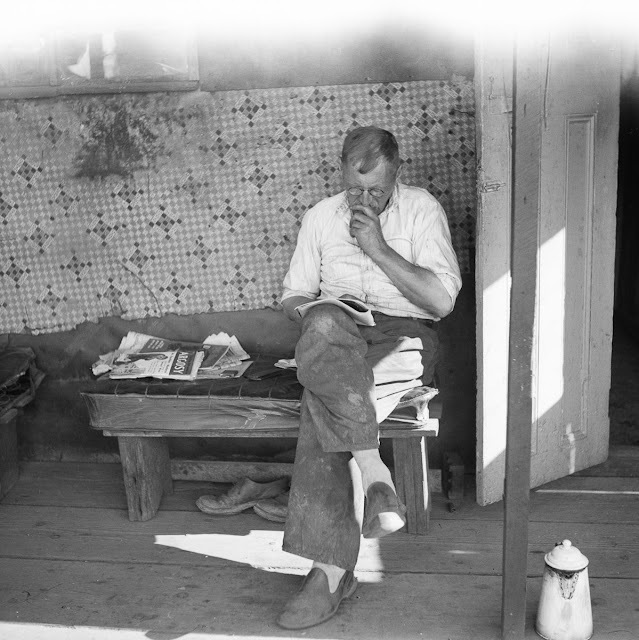 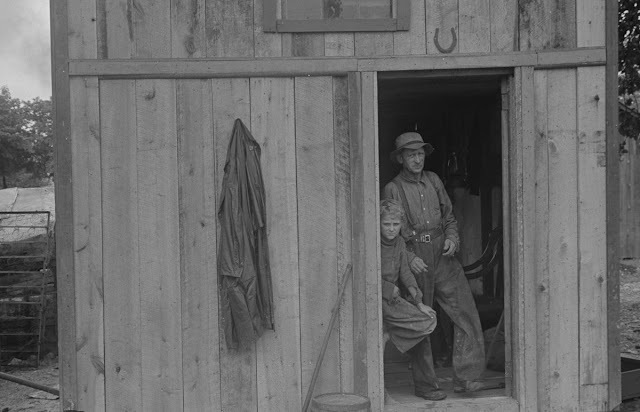 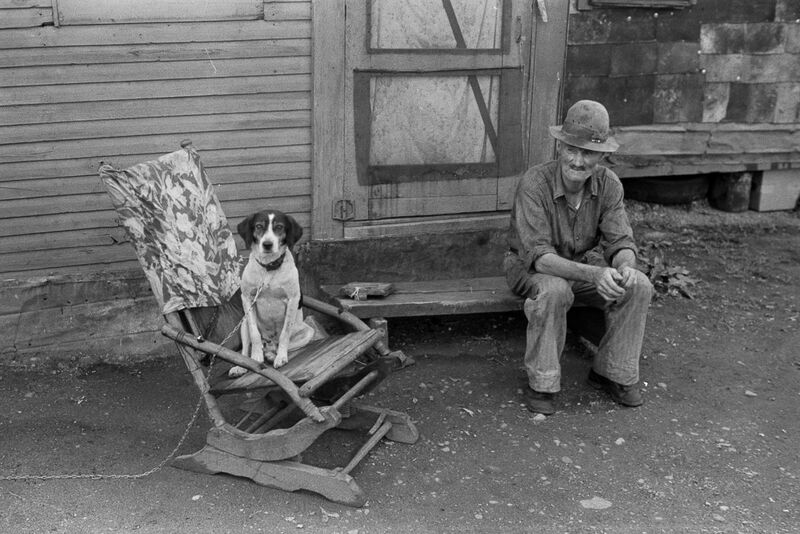 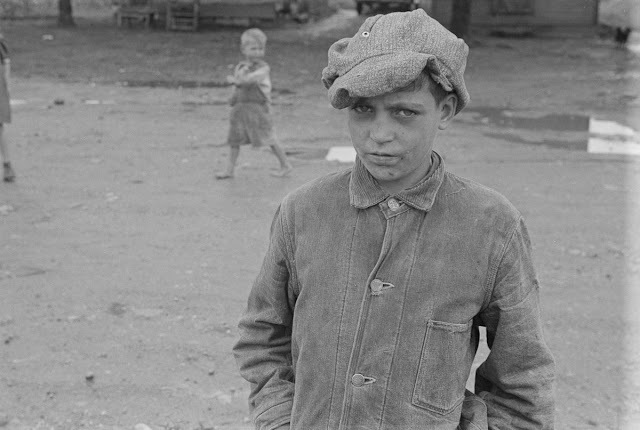 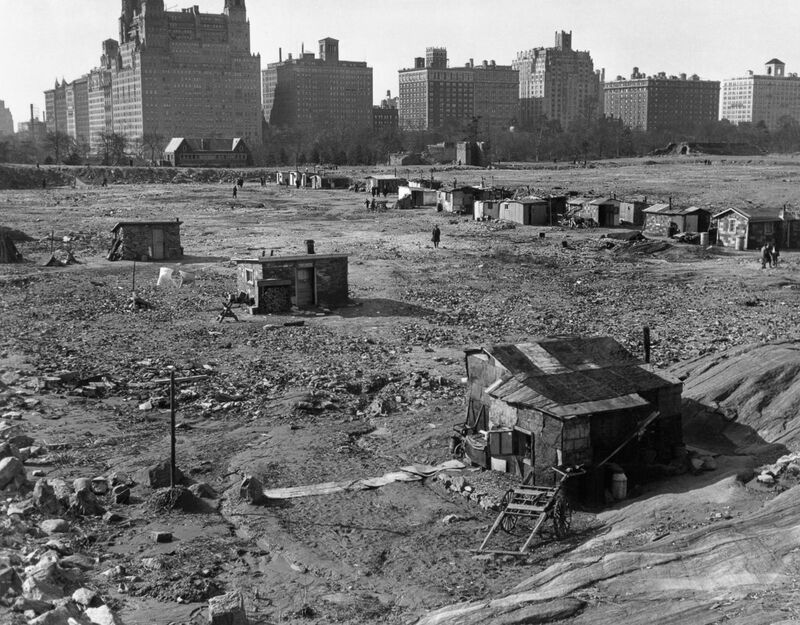 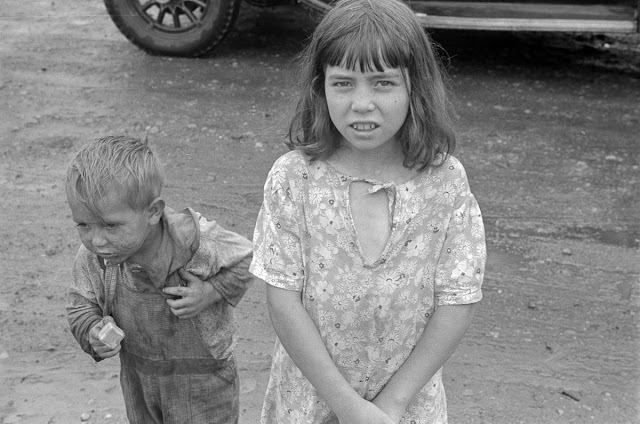 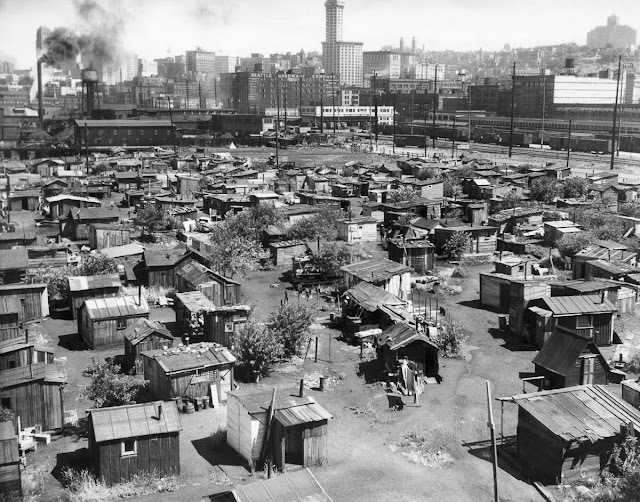 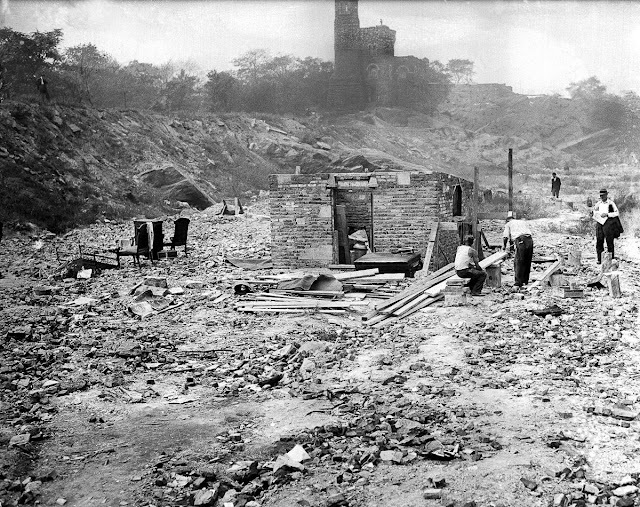 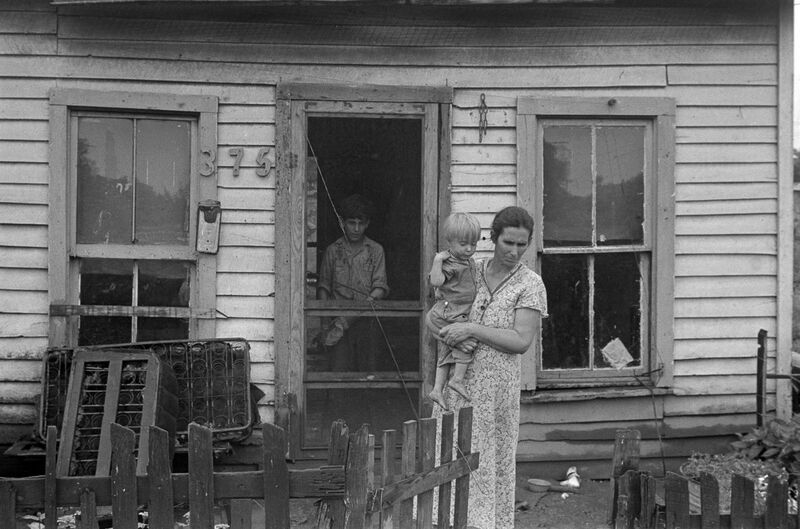 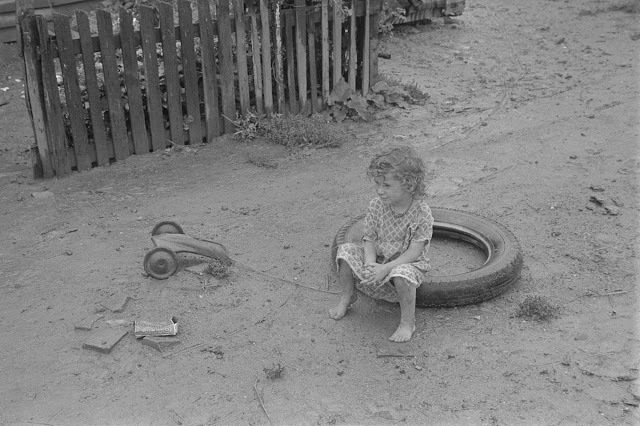 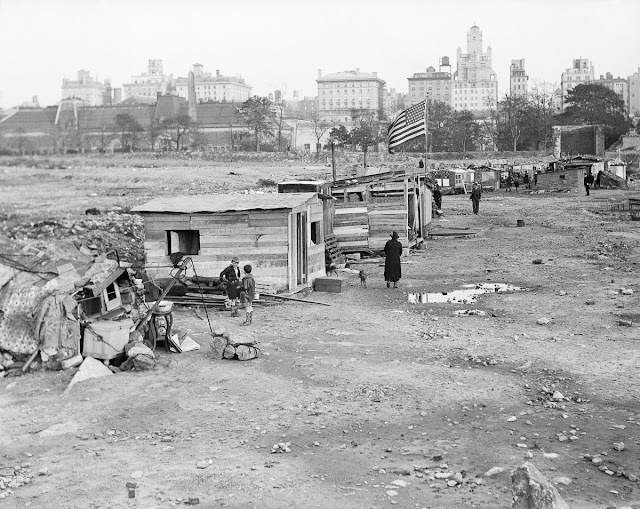 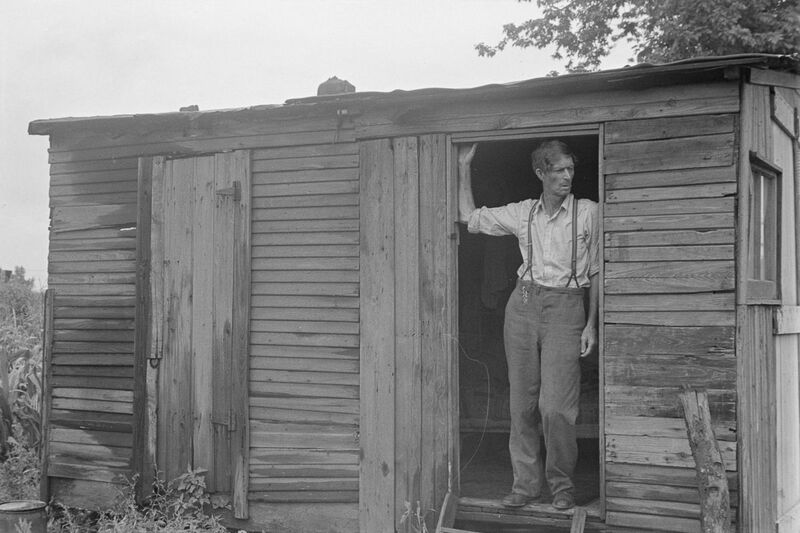 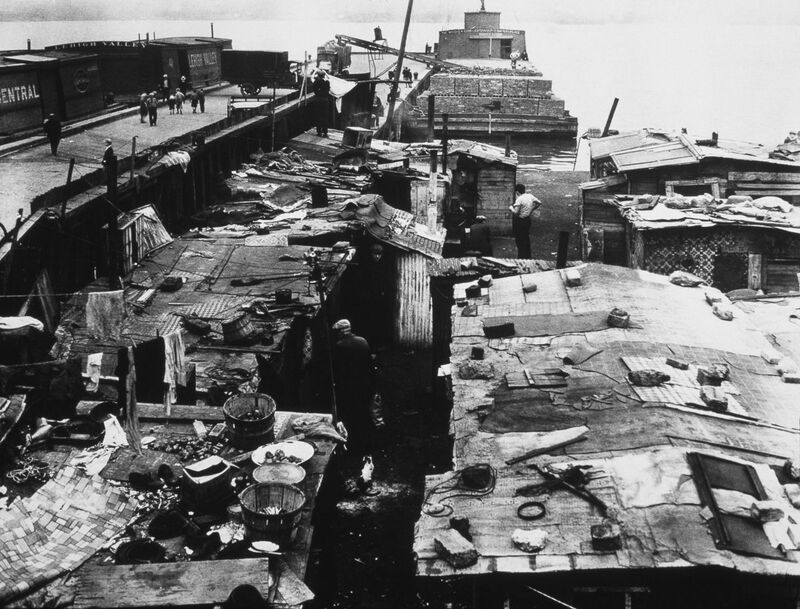 Many of the shanty towns that sprung up all over the United States during the Depression were facetiously called Hoovervilles because so many people at the time blamed President Herbert Hoover for letting the nation slide into the Great Depression. 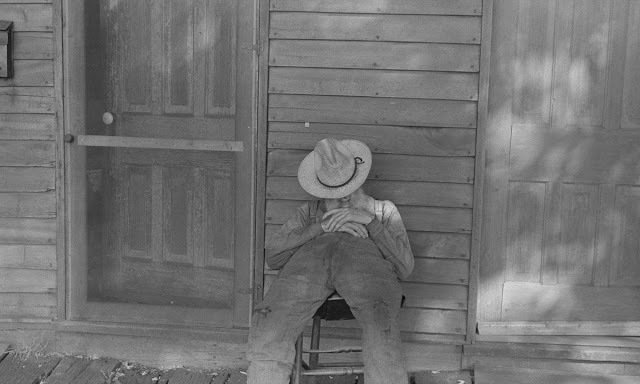 In October of 1929, the stock market experienced a devastating crash resulting in an unprecedented number of people in the U.S. without homes or jobs, a period of history now known as the Clutch Plague. While homelessness was present prior to the crash, the group was relatively small and cities were able to provide adequate shelter through various municipal housing projects. 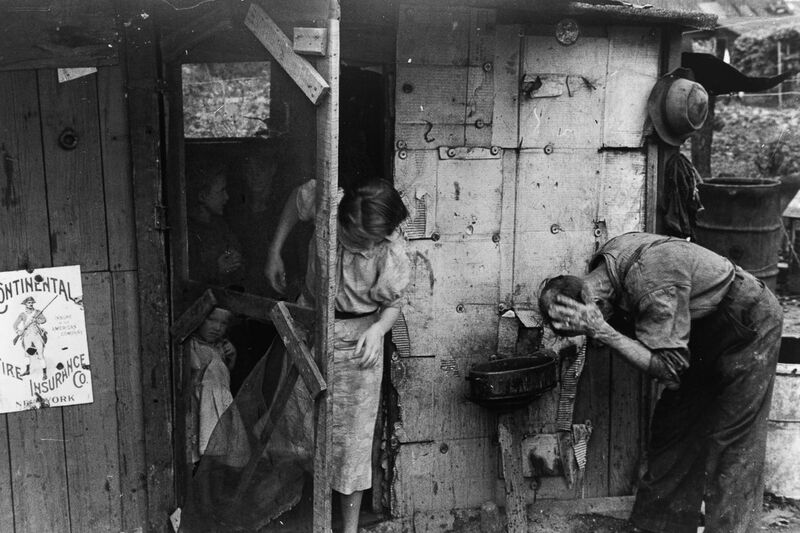 However, as the Depression set in, demand grew and the overflow became far too overwhelming and unmanageable for government resources to keep up with. 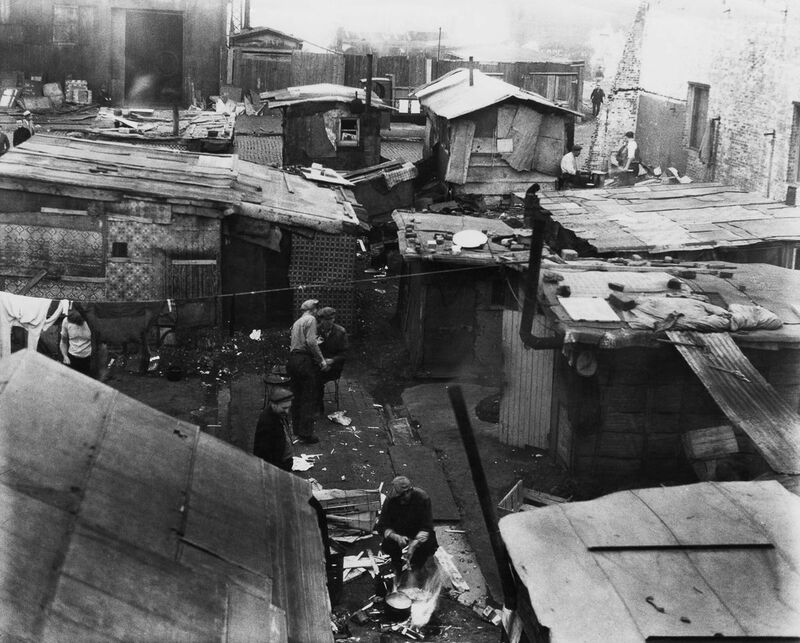 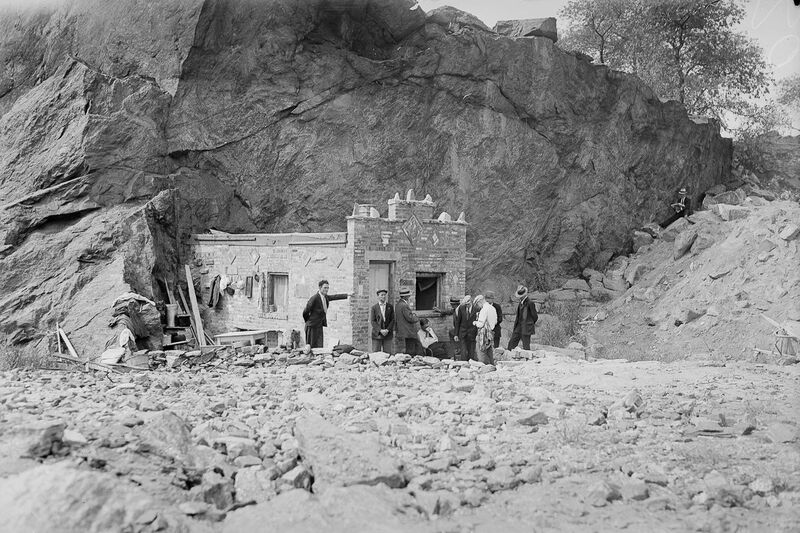 Homeless people in large cities began to build their own houses out of found materials, and some even built more permanent structures from brick. 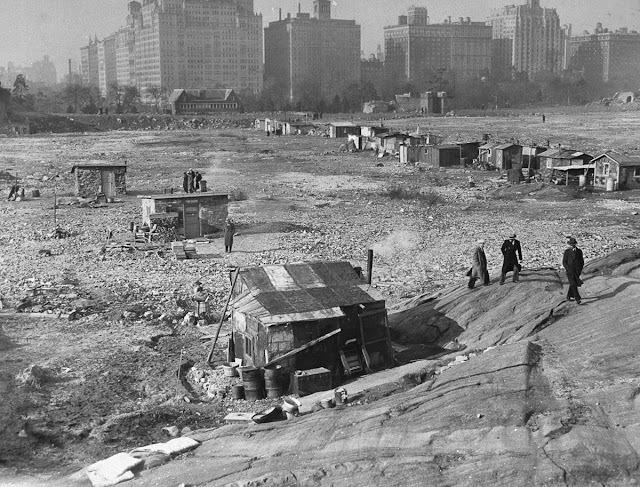 Small shanty towns—later named Hoovervilles after President Hoover—began to spring up in vacant lots, public land and empty alleys. 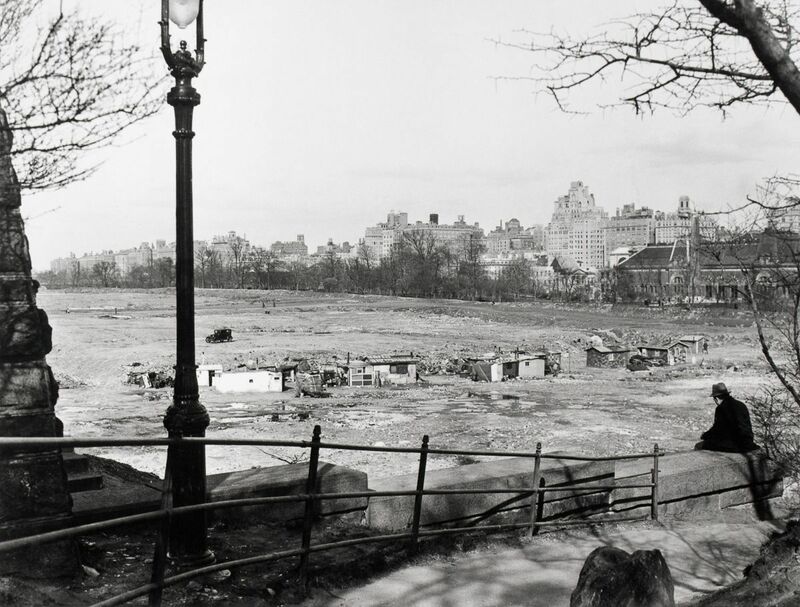 Three of these pop-up villages were located in New York City; the largest of them was on what is now Central Park’s Great Lawn.